Namibia is an exciting destination for small to medium sized groups seeking dramatic landscapes, game viewing and nature experiences. The combination of wild life, desert and ocean adventures is something unique to this destination. This Desert-Country is known for its evocative landscapes and awe-inspiring wide open spaces. Immerse yourself in one the largest and most important concentrations of rock art in Africa. Hang out at one of Etosha Pans waterholes and take simple pleasure in watching the animals cross this barren landscape to drink. 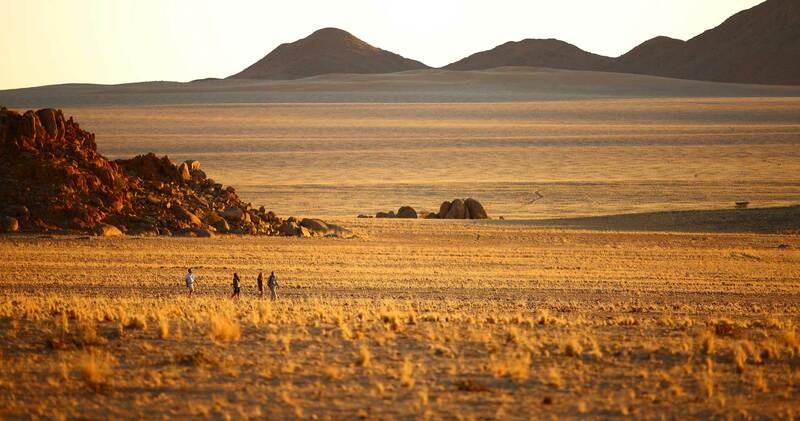 Namibia is a country of vast landscapes. Visit the awe-inspiring Sossusvlei, where you will find the iconic red sand dunes of the Namib with its unique dunes rising to almost 400 metres-some of the highest in the world. Watch abundant herds of animals cross the huge plains of Etosha, to come to drink at its life-giving pan.